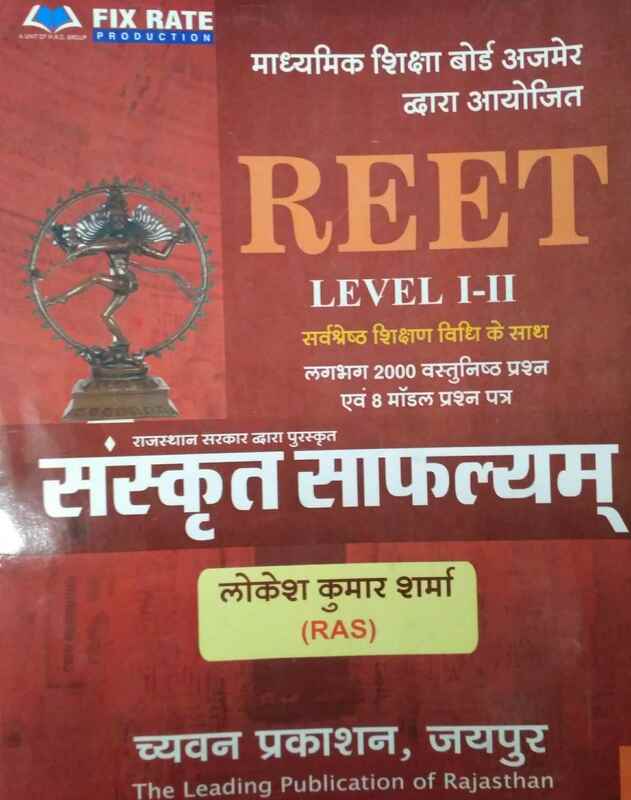 Best Price- Sanskrit Books for UPPSC LT Grade Assistant Teacher Exam 2018 of UPPSC- Uttar Pradesh as per new syllabus. 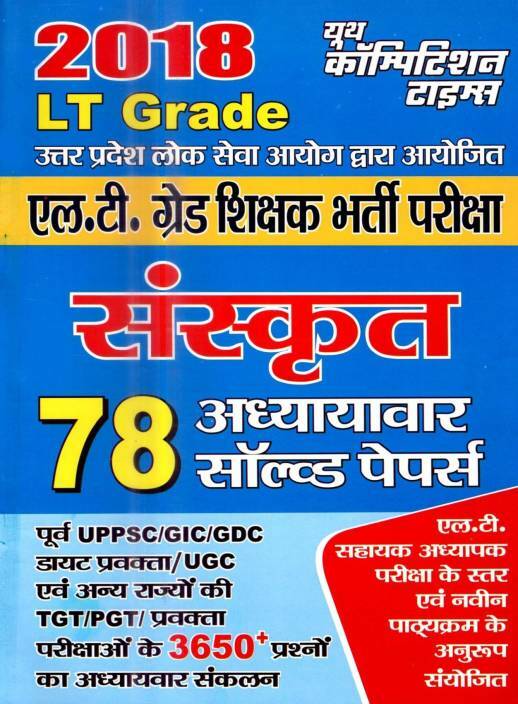 Best Books, guides, notes, practice set, solved papers for UP LT Grade Assistant Teacher Exam 2018 of UPPSC are available at best in market price online on bookwindow in Hindi & English Medium. 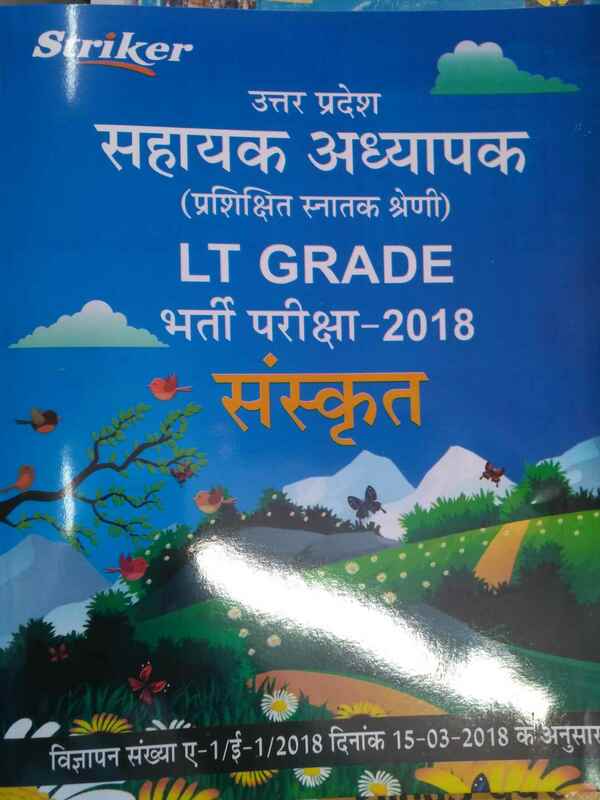 Syllabus for UP LT grade Assistant Teacher Sanskrit (संस्कृत) includes- Grammer, History of Sanskrit literature etc. 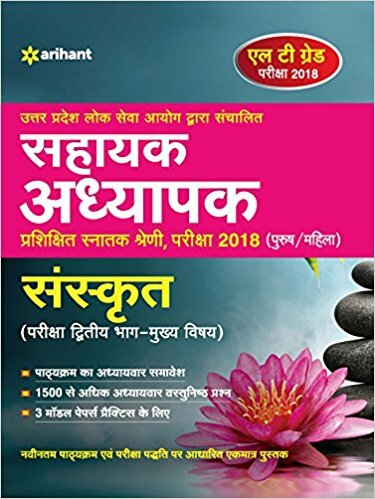 You can buy Popular, standard and recommended reference Sanskrit books, guides, LT Grade Model Question Papers etc from all major publications like Pratiyogita Sahitya Series- Sahitya Bhawan Prakashan, Youth Competition Times, Arihant, Kiran Prakashan, Lucent, First Rank Publication, Competition Herald, Upkar and all others.